Nashville is the bachelorette capital of the South. And unlike Las Vegas or New York, Nashville isn’t just for high rollers. 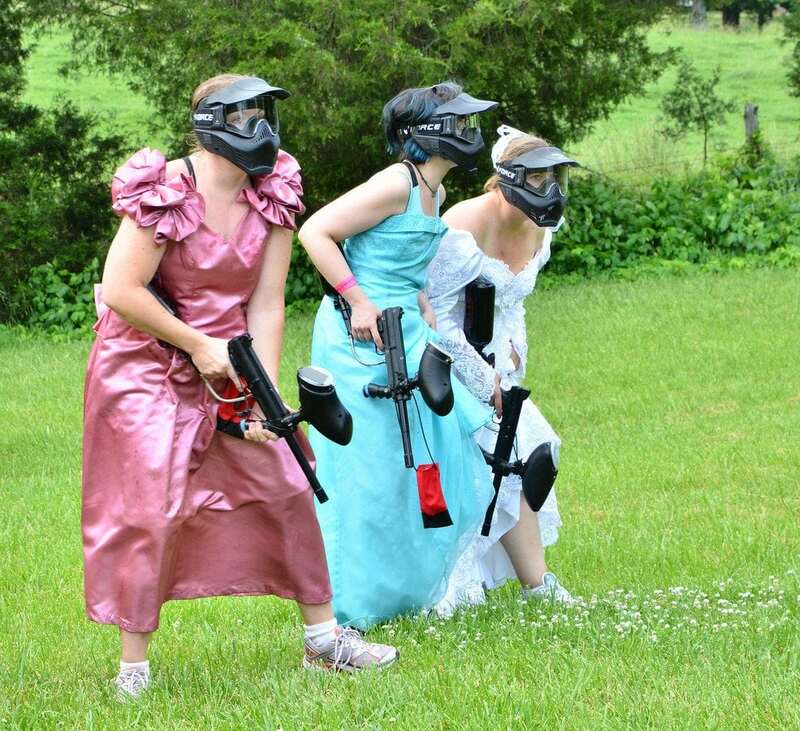 Bachelorette parties don’t have to be all fancy hotels and expensive spa days. Or maybe you want to do some of that, but still want to maximize your budget and have the best bang for your buck bachelorette bonanza possible. Here is your guide to a bachelorette party so fun and cheap, you might just want to get married more than once! Let’s be honest for a moment. Flying to Nashville isn’t the cheapest. Part of the charm and reason for our fair city’s growth is the fact that we are in easy driving distance of so many places. If your starting point is within an 8-10 hour drive we recommend that. Because for some reason, flying in and out of Nashville is pricier than a lot of other cities. Despite this, you might want to pick up a BNA hat when you get here. Because, apparently we really like our expensive airport here and those hats are super popular. If you are flying, a great way to save money is to buy your wardrobe in Nashville instead of paying for luggage and new carry-on fees. How can buying your bachelorette dresses and t-shirts last minute be cheaper? Great question! By going thrifting, at ThriftSmart! You can get all of our budget bachelorette activity clothes for a fraction of what you spend on them at home. You can gear up for your whole week/weekend for less than the cost of round-trip luggage fees. Since Nashville is such a popular bachelorette destination, enough high end bachelorette party dresses are donated that often there are some in stock. And if not, just check out our recommended bachelorette weekend activities below and see for yourself – we’ve got you covered. One of the easiest and most fun party themes is a decade theme. The 80s are great, fun and colorful, but the 90s were no slouch either. Thrift stores are obviously a great place to gear up for this, but where can you go once you’re glammed up? Broadway has Nashville’s honky tonk bars and you probably won’t even be the most outrageously dressed bachelorettes there. Speaking of honky tonks, Nashville is, of course, the country music capital of the world. And there is live music everywhere, from coffee shops to grocery stores, it is hard to find a place that doesn’t have great live music. With a little planning you could have the music party of lifetime no matter when you visit. 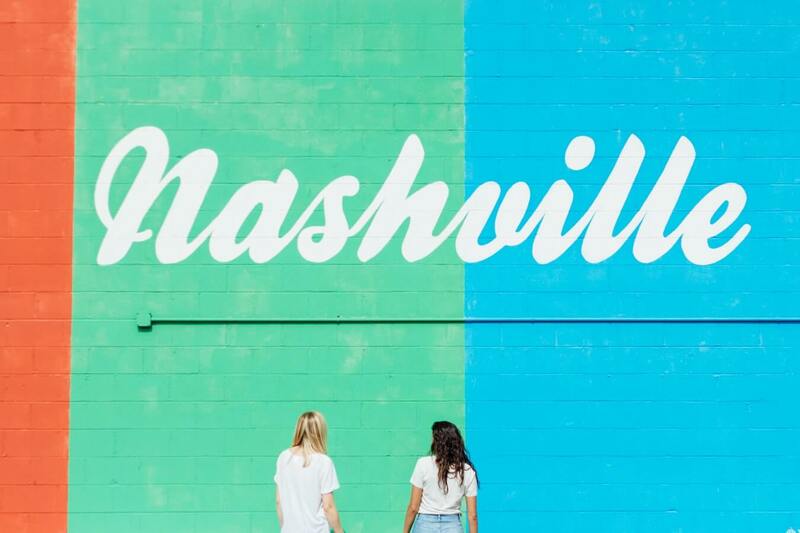 But if you are flexible with your dates, Nashville has some of the best music festivals around, including the Pilgrimage Festival, one of the country’s best up-and-coming music festivals. Escape rooms are growing in popularity across the country and Nashville isn’t immune to escape room fever. And a lot of girls are combining escape rooms with bachelorette parties. So why not dress up for it as well? Get your zombie outfits, prison uniforms, or heist clothes at ThriftSmart for the best experience at a bargain! Maybe your group is the more athletic type or you just feeling like shooting each other, but this crazy idea isn’t so crazy and has been done before with great success. Plus using thrift store clothes means you can not only choose team colors, but you can also look good doing it. And you don’t have to worry about ruining anything! The best way to see Nashville and have a great bachelorette party at the same time is by having a city-wide scavenger hunt. Searching for items that are related to your specific group style and inside jokes will remind your group of just how awesome they are and how meaningful your relationships are. Plus you’ll get to see the greatest little city in the world along the way!